How Long Until A Civilized Time? From the moment the blade of Luke’s lightsaber screamed from its hilt for the first time on screen in 1977, humans have sought to bring the weapon to life. We here at UltraSabers are extremely proud to be pioneering Earth’s arsenal of combat ready, plasma-free Lightsabers, but one cannot help but wonder how close are we to the real deal? (The plasma-based weaponry “real deal.” Ours are as “real deal” as it gets on this planet so far). 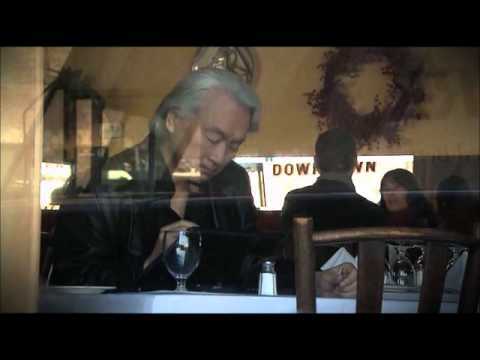 Dr Michio Kaku believes that the technology just might be within our grasp in the next 40-50 years! Check it out!